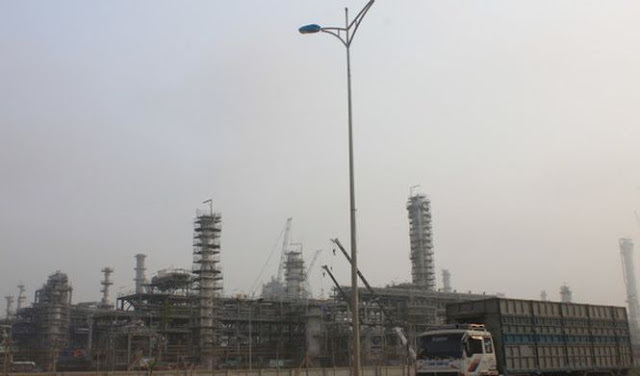 On February 28, Nghi Son Refinery Co., Ltd. (NSRP) announced that Nghi Son Petrochemical Refinery (RFR) is ready for production. After more than four months of finalising the pipeline’s quality, NSRP has successfully passed three rounds of inspections and assessments of the overall quality and safety of the entire plant. $9 billion Nghi Son Refinrey is ready for operation This is an important milestone for the project as it can now begin receiving crude oil for processing. 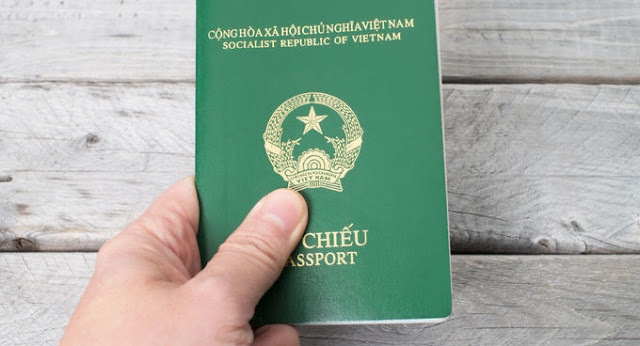 The Vietnamese passport has been ranked 88 out of 104 economies, gaining two positions from last year in a ranking that sees more doors opening worldwide. People holding a Vietnamese passport have free access to 49 countries, compared to 45 last year, the Henley Passport Index 2018 showed. In Southeast Asia, a Vietnamese passport has the same clout as a Cambodian one, and is only more powerful than Laos and Myanmar. 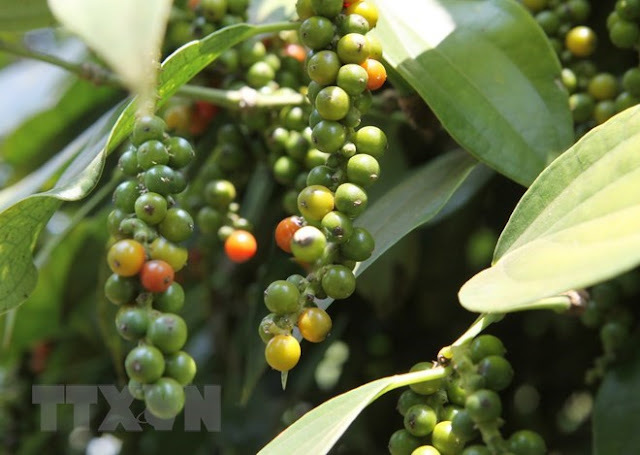 Vietnam raked in 138.8 million USD from exporting nearly 36,000 tonnes of pepper in the first two months of 2018, posting a year-on-year increase of 127 percent in volume and 23.7 percent in turnover. According to the General Department of Customs, in February alone, the country shipped 18,736 tonnes of pepper to abroad, earning 69.86 million USD. 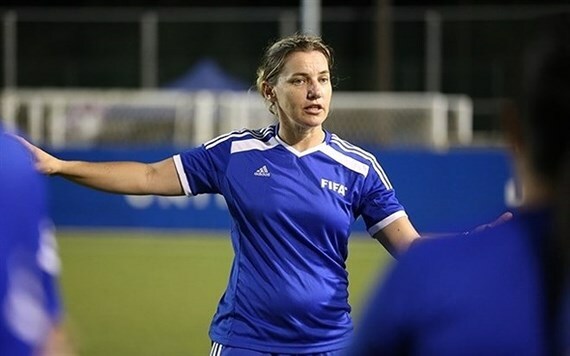 FIFA expert to help develop Vietnamese women's football | Sports. Vietnam was recently chosen to be part of a project of the world football governing body. The country will join an 18-month programme to develop youth football as well as tournaments for them. According to Wilson, Vietnamese footballers under 12 years old are at an ideal age to train. More than 200 ao dai (traditional long dress) tailor and accessory shops in Ho Chi Minh City will offer 10-50 percent discount to clients throughout March in response to the fifth Ao Dai festival scheduled for March 3-25. 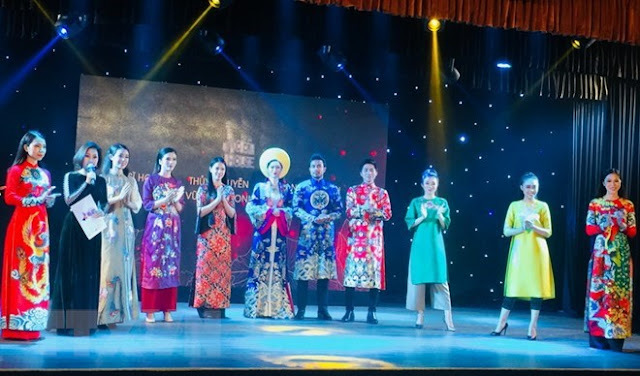 A representative from the organising board said the event is expected to encourage local residents and tourists to wear ao dai, thereby helping maintain traditional culture. 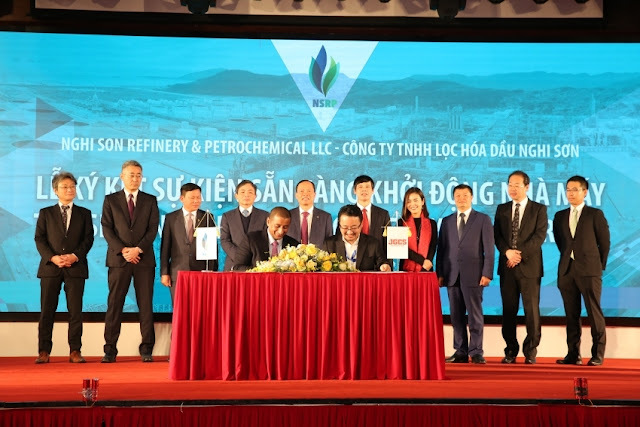 The Nghi Son Oil Refinery and Petrochemical complex, the second of its kind in Vietnam, held a Ready for Start-up ceremony on Wednesday to celebrate the milestone of its readiness to receive shipment of crude oil for commercial production. The operational mechanisms in the US$9 billion facility, located in the north-central province of Thanh Hoa, are completely installed and will be ready to begin the production of the plant’s first commercial products, including Euro 5-standardized A95 petrol and diesel oil, in May, its operator announced at the ceremony. 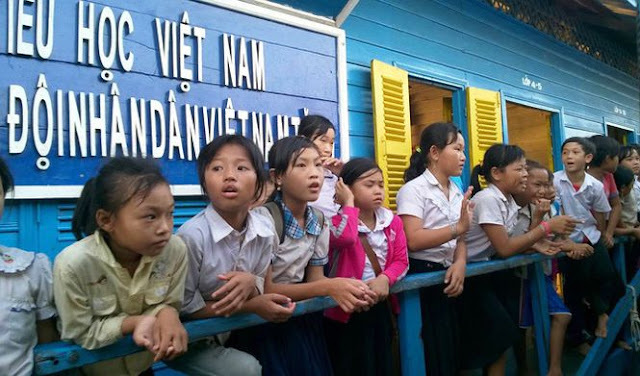 The Cambodian government is set to open a path to citizenship for roughly 70,000 ethnic Vietnamese people living in Cambodia. The plan was announced during the year-end meeting of the Immigration Department under Cambodia's Interior Ministry on Wednesday, the Phnom Penh Post reported. At the gathering, immigration chief Sok Phal said the system would be similar to the green cards afforded to immigrants in countries like the United States or Canada. 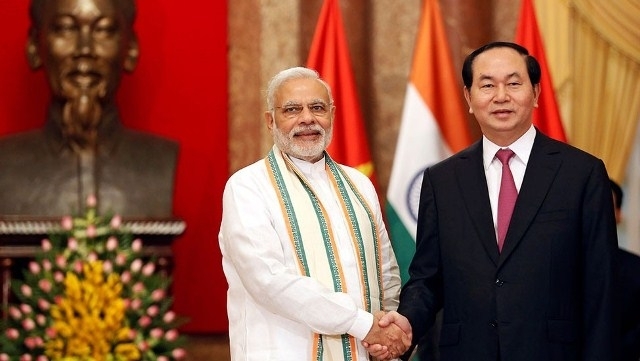 The Vietnamese top leader highlighted the milestones in bilateral ties between the two countries in an interview with the Indian daily Economic Times ahead of his upcoming State visit to India in early March. Following is the full-text of the interview: What are Vietnam's plan to expand economic ties with India? 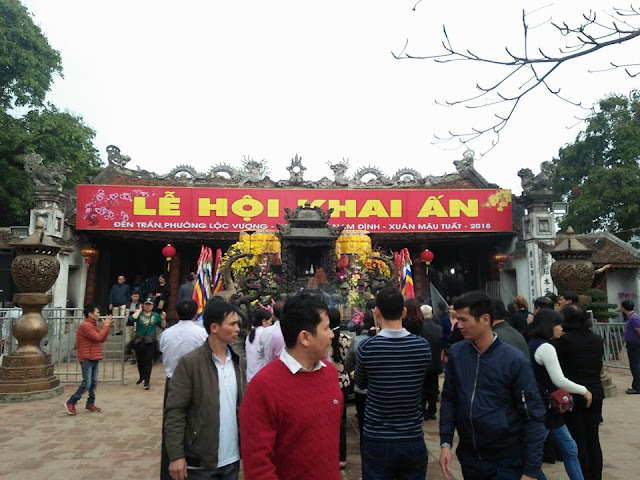 Closed circuit security cameras have been installed to detect violations at this year’s Tran Temple Festival in the northern province of Nam Dinh, said Deputy Minister of Culture, Sports and Tourism Trinh Thi Thuy. Visitors to Tran Temple Festival 2018 in Nam Dinh Province. Photo by Nguoiduatin Cameras are aimed to record overcharging and other violations such as people who throw small change into palanquins. 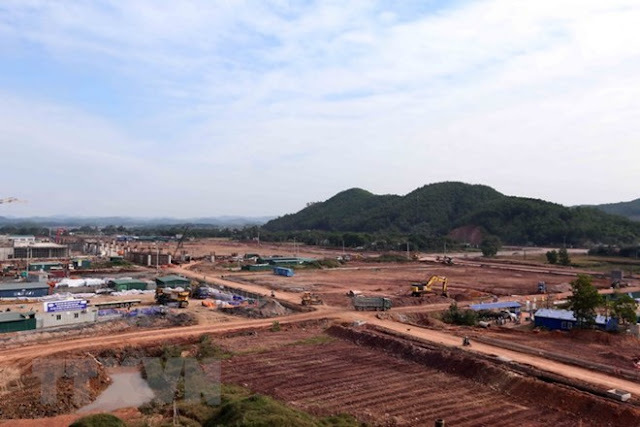 Quang Ninh (VNA) The northern province of Quang Ninh will carry out two key transport projects -the Van Don – Mong Cai Highway and Ha Long – Cam Pha coastal road, while studying the construction of an undersea tunnel through Cua Luc bay (the gateway to Ha Long Bay) in 2018. The Van Don – Mong Cai highway project’s feasibility study report was just approved in February. Investor selection is underway to ensure the project can be launched in the third quarter and completed by 2020.